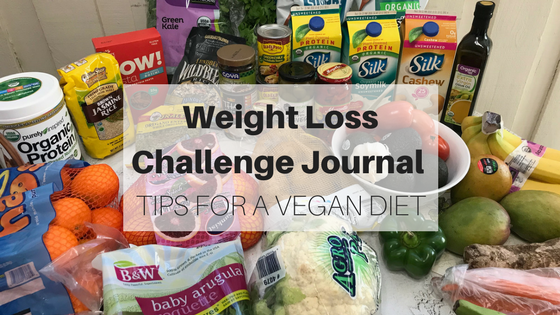 Welcome to Week Five’s Weight Loss Challenge Journal. This week, I also share with you some tips and what it’s like to transition to a vegan diet. This week, the scale read 295 lbs so I lost another 3 pounds! 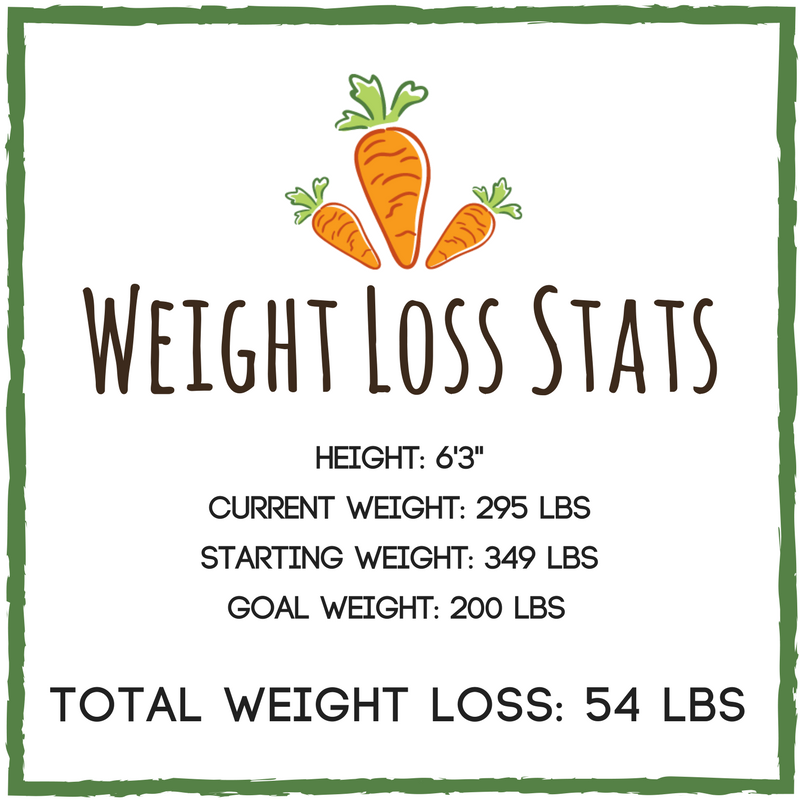 That mean’s that I’ve lost a total of 54 pounds so far. I still have 95 pounds to go until I reach my target weight of 200 pounds. Other than that it was an uneventful week. I didn’t get too much exercise but I did my best to eat as healthy as I could. I’m happy that I am steadily and consistently losing weight. Making the transition to a vegan diet seemed impossible for me at the very beginning. 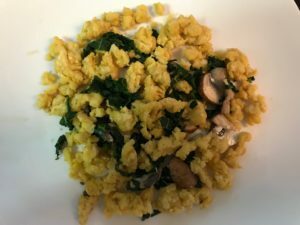 Removing meat and dairy from my diet seemed to leave my options thin and boring, but I have come to understand that I was wrong. An entirely new world of wonderful choices has opened up for me because of following a vegan diet. Like most new vegans out there, the thought of not eating any meat was daunting. I would think “if I can’t eat chicken, I’m going to starve”. In retrospect, my meals were boring. Almost every meal consisted of white rice and meat. Sometimes I would add some sort of fried starch and tomato and avocados. There wasn’t much variety, but now that I’m vegan, I’m eating a variety of foods. I have noticed an incredible number of websites have been created with the purpose of educating new vegans about different recipes for optimal taste. These incredible resources have helped me make the transition completely and enjoy the food I’m eating without thinking about the taste of dairy or meat. It’s truly liberating! Besides my ardent love for chicken, I loved drinking milk. It was like water to me. I am ashamed to say that on a good week I would drink about 2 gallons of cow’s milk. To my surprise, it was one of the transitions I was able to make immediately. There are just so many options, nowadays. At first, I had trouble adapting to the taste but after a week of drinking it every day I started to crave it. I tried almost every type of plant-based milk. At first, I drank almond milk or coconut milk. Then I tried soy milk and I fell in love. Mayonnaise, I thought was going to be another impossible feat, but the taste of vegan mayo is almost identical to non-vegan mayo, a truly delightful surprise! I recently tried The Beyond Burger and It was truly amazing. It tasted even better than meat. I’m not exaggerating! I would say the Beyond Burger is beyond amazing! I even made a video review of me eating it for the first time. Being vegan on a budget is not a problem! There seems to be a myth circulating that eating vegan is expensive, but the truth is that eating unhealthily is far more expensive when you consider the health consequences of an unhealthy diet consisting of meat and dairy. I love beans! We Cubans love our beans and I normally cook a big batch that will last me for at least a few meals. The versatility of beans means you will not get bored. The first day you can have yourself a big bowl of black beans soup with some bread and salad on the side. The second time around you could eat it over white or brown rice. On the third meal, you can make yourself a burrito; throw the beans on a flour tortilla with a combination of other delicious foods like avocado, corn, and Pico de Gallo. Make sure to look in your neighborhood for ethnic grocery stores. If you’re lucky enough to have these in your area, take advantage of them. Items that are expensive in regular supermarkets which are considered “specialty” items may be found for much less in these stores. I remember my wife had a huge craving for scrambled eggs a few weeks ago. She found a recipe which consisted of chickpea flour and the online prices were astronomically high due to it being a specialty item, she found an Indian market about 2 miles from our house that sold it for much less. I consider myself fortunate to be living in a diverse city that offers many ethnic options. 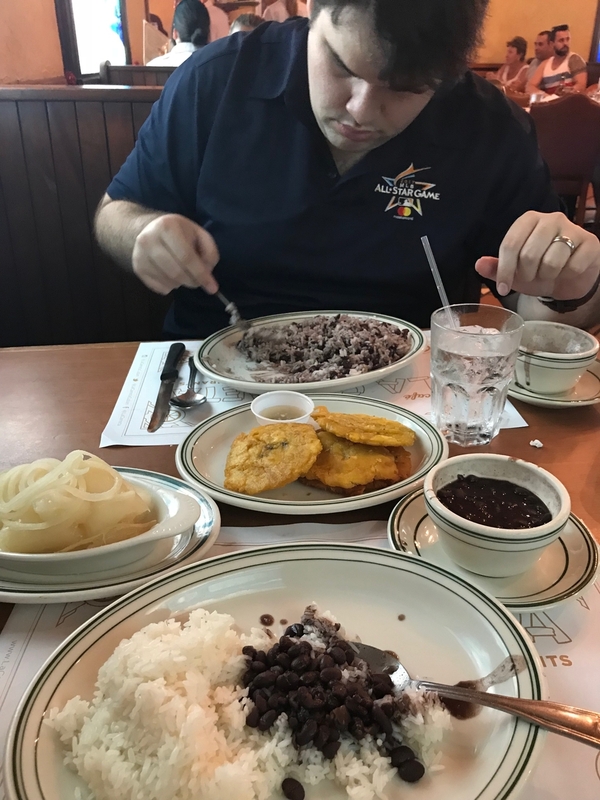 We have several Asian markets as well as restaurants with Nicaraguan, Colombian, Puerto Rican, Venezuelan, and Cuban food, to name a few. These types of restaurants offer excellent vegan options. If you got to one make sure to look at all the sides they have to offer. That’s where you’ll find all the best vegan options for far cheaper than getting a plate with meat in it. If you don’t have these options in your neighborhood then don’t worry, there are many more sites like this one which will show you how to turn those delicious authentic Caribbean dishes into vegan dishes without losing any of the taste in the process. Let me know if you guys enjoyed this topic and I will make an in-depth video. I have been wanting to get into shape this year, so thanks for these fitness tips. I like your point that needs to focus. I will be sure to give special attention to these spots so I can be more flexible. Hi, Thanks for your top-notch article. Actually, Many who switch to a vegan diet for weight-loss reasons often find themselves filling the meatless void with an array of plant-based processed food. Luckily, a veg diet is so much more than packaged food that just happens to be animal-free, especially for those looking to lose weight. Such an amazing transformation. Thanks for sharing your experience and journey. I wish I could do the same and persistent.